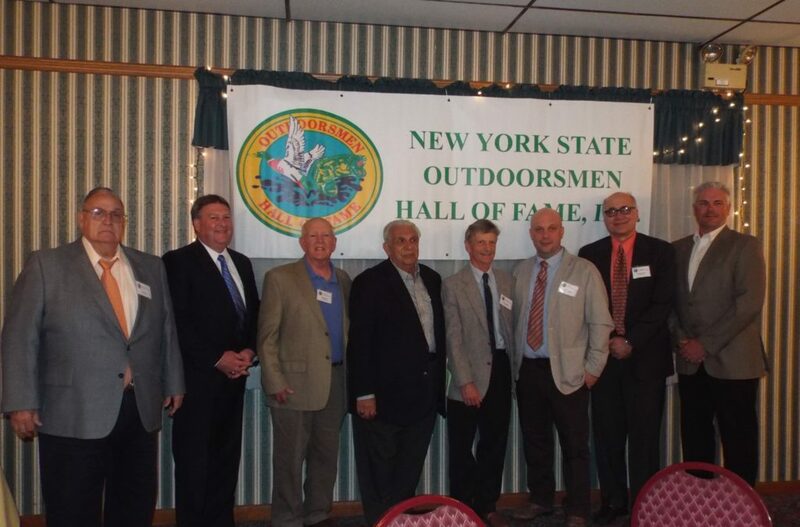 The board is looking for group pictures of NYSOHOF Inductees from previous banquets. We would like to add photos of previous inductees to our website by induction year. If you have a group photo from previous years, please send Scott Faulkner a note to see if it is one that we do not have access to.